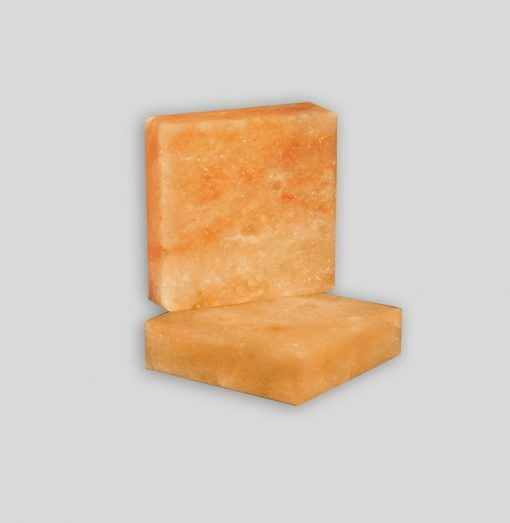 The square design come in handy, these salt blocks of the highest quality allow you the designer to use them in a variety of forms. 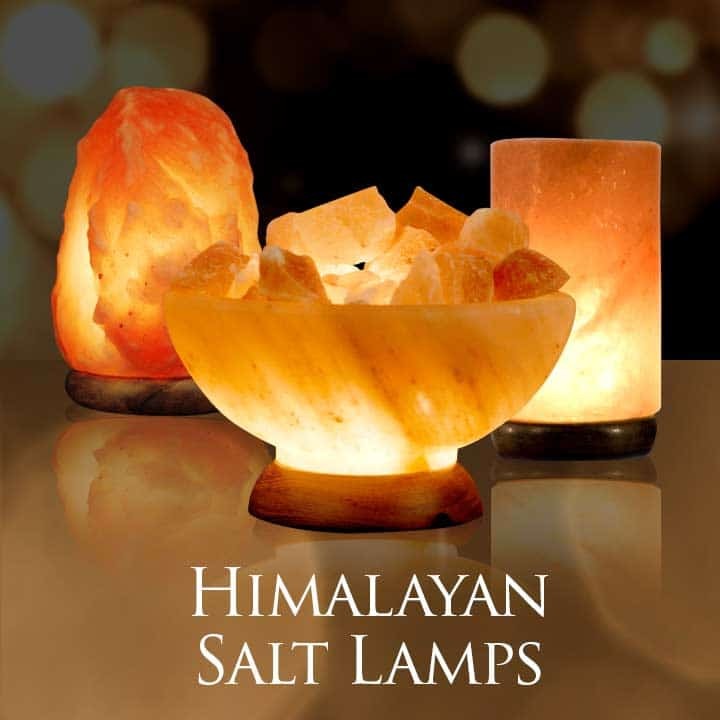 We love to insert different shapes and sizes into our salt wall designs as it helps to attract your attention. 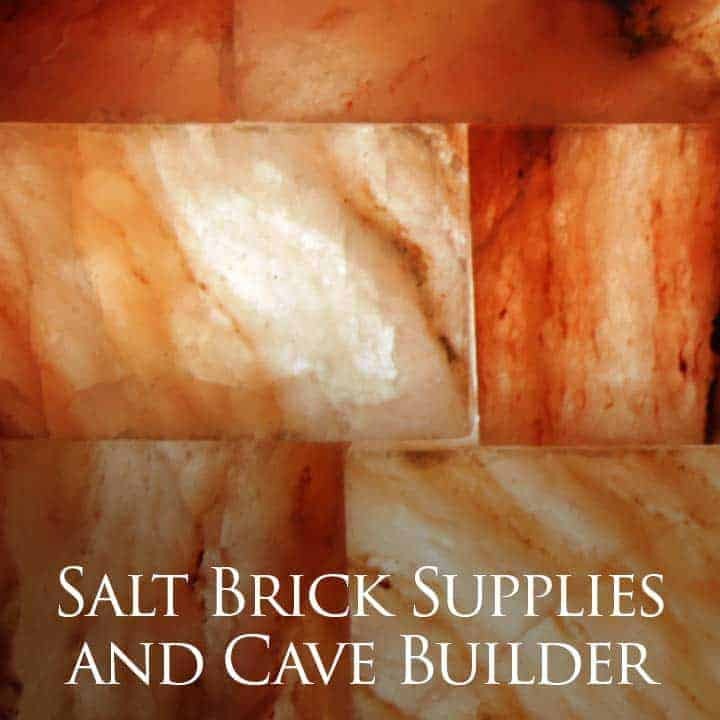 The one stop shop for all your salt block needs and design consultations. 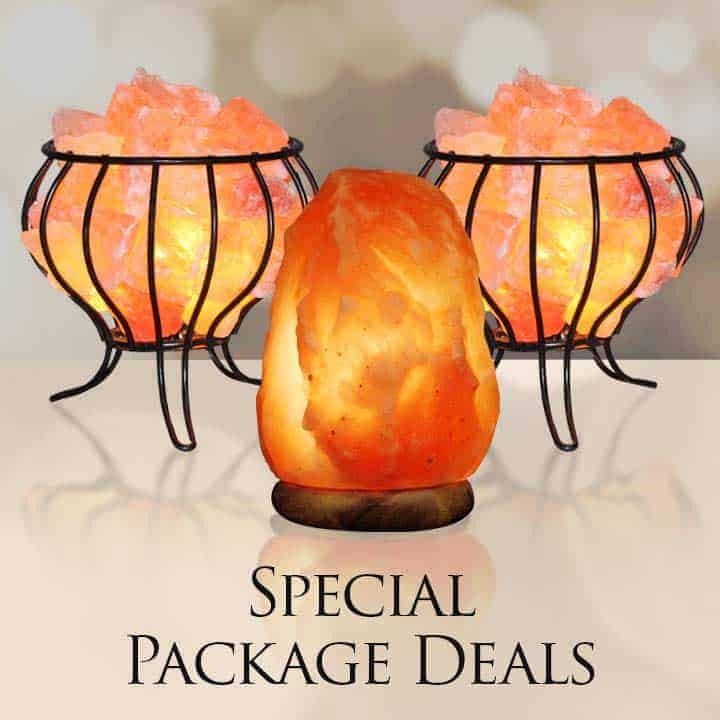 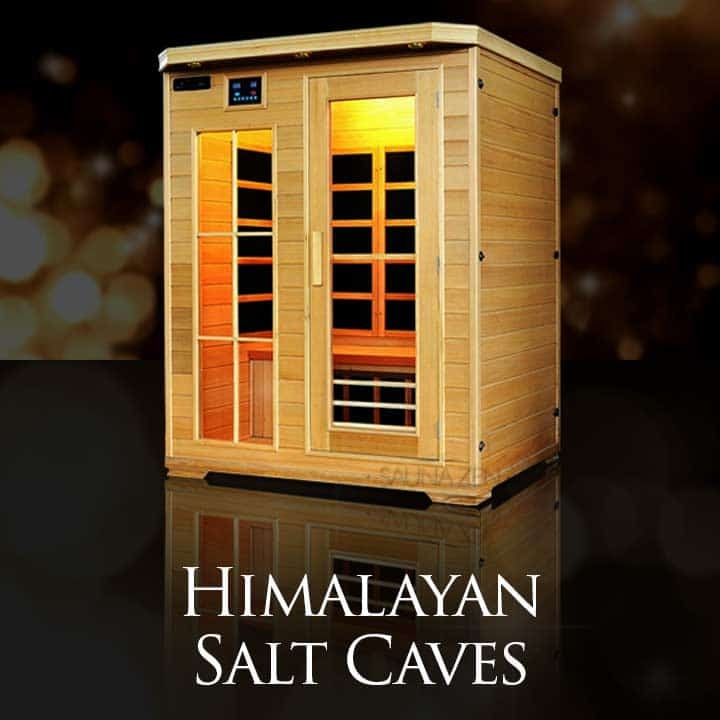 Order now or call today to begin your home oasis or start that salt cave business.